Toyota Pakistan can be regarded as the third most popular automaker producing and marketing a variety of four-wheelers in the country. In terms of trust and popularity, the first position is enjoyed by Suzuki while the second position goes to Honda. In addition to being technologically advanced, the Toyota cars attract and charm the potential buyers on the basis of their reasonable pricing and fuel efficiency. The Toyota cars prices in Pakistan are usually lower than that of the Honda against the same features and the specs standards. 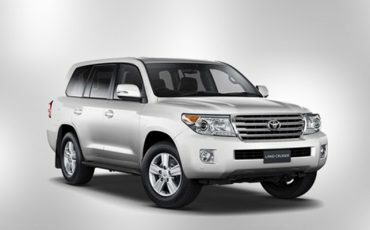 However, quite ironically, the most expensive car from Toyota (the Cruiser) is about twice costlier than that of Honda. The manufacturing business of Toyota has been successfully running in the country for around three decades. The production of Toyota cars started as early as 1989 with the establishment and incorporation of the Indus Motor Company Limited (IMC) which emerged as a joint venture among the companies, Toyota Motor Corporation, Toyota Tsusho Corporation of Japan and the House of Habib of Pakistan. The company (IMC) not only manufactures but also markets the Toyota brand vehicles in the country. The manufacturing facility and the offices of Toyota Indus Motor company are located at a 105 acre site near Karachi’s Port Qasim. Meanwhile, manufacturer has got a strong network of around 45 3S dealerships for the delivery of products, services and spare parts to the end customers nationwide. Since in launch in the country, the Indus Motor Company has produced and sold over 7.5 lac vehicles. The growth rate has also been so impressive in terms of volumetric increase in number of units produced per day. When the manufacturing started in 1993, only twenty vehicles were produced per day. As far today, the production facility has the capacity to roll around 240 units out of the assembly line on daily basis. The volumetric increase in the number of units from 20 to 240 is testimony to the fact that the appeal and demand for the Toyota Pakistan cars has been rapidly increasing among the masses over time. The Toyota four-wheelers can be grouped under three major headings of Cars & MPV, SUVs & Pickups, and Buses and Vans. In the Cars & MPVs category, you will come across different variants of the flagship Corolla. 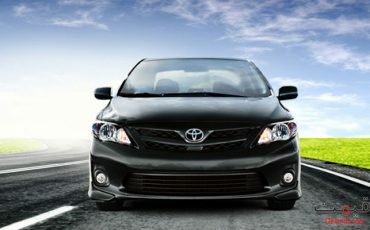 The Corolla boasts superiority to the Honda’s City and is generally regarded as one of the most affordable luxury cars for personal, business, private and family travels. 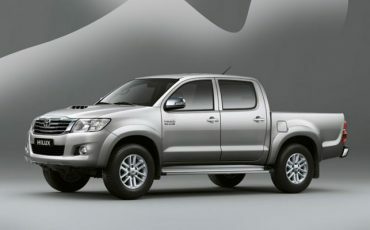 The Hilux is a cool and light commercial vehicle to fulfill varied transportation needs. 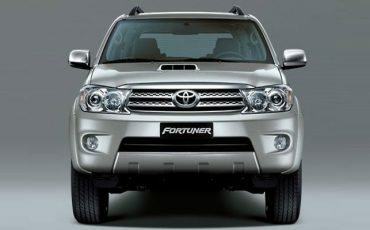 On the other hand, the Sports Utility Vehicles category is proud of having the Fortuner as its member. Today, Toyota is one of the largest selling automobile brands in Pakistan. At the same time, the company (IMC) enjoys the distinction of being No. 1 in Toyota’s Asian market. The high standards of performance and design are achieved through the introduction of the latest tech innovations. For this end, the company also invest heavily on the training of its workforce and the management employees, numbering over 2,800. The production of fully electric vehicles is a growing technology sector with promising future prospects for the investors. As a part of Japanese automaker’s (Toyota) commitment to that flouring tech field, plans have been unveiled for adding 10 purely electric car models in its lineup by the early 2020s. Though a leader in the hybrid models, the Toyota brand has not yet produced any purely electric vehicles or EVs. The hybrid car models from this Japanese automaker involve the mechanism of switching between a gas engine and an electric motor modes according to the situation and aspiration of the rider. According to the reliable company sources, the electric vehicles will be first introduced in China. Later, it will also make its way to Japan, India, United States and Europe. China is encouraging electric automobiles by offering subsidies and other import-friendly policies. Therefore, the coming years are likely to witness a massive growth in the EV technology in the economic superpower of the world (China). 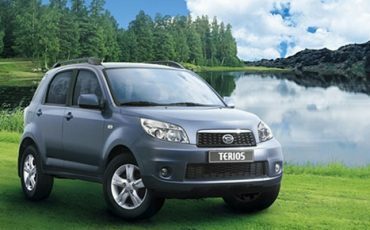 The Indus Motor Company Limited is offering a number of different variants of the Toyota vehicles, which have been grouped under the categories of cars, MPVs, SUVs, pickups, vans and buses. 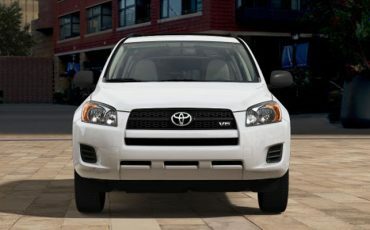 Some of the most popular Toyotas are being briefly described as under. The Corolla four-wheeler is generally considered as the flagship Toyota car in the country. 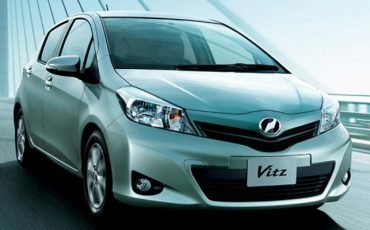 It is also one of the hot selling Toyota vehicles. 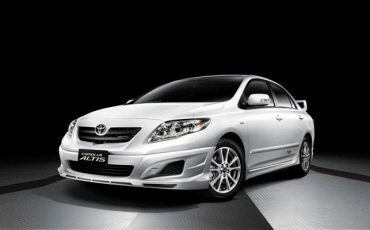 The Corolla has got two main variants, namely, Corolla 1.3L and the Corolla Altis 1.6L. Obviously, the 1.6L version is superior to its 1.3L sibling. On the other hand, the Altis Grande 1.8L, the third variant, brings even advanced tech specs in terms of both the quality and quantity. The 1.8L Altis Grande variant comes packed with the 2ZR-FE engine and the 7-speed CVT-i transmission system for exceptional performance. The machine is capable of producing the whopping 138 HP for a truly thrilling and energetic drive. 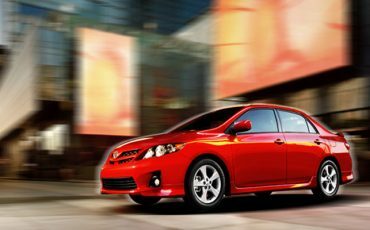 The exterior of a corolla car gives an air of boldness and sophistication, while the interior is brimming with luxury, comfort and enjoyment. With the extreme ‘power and luxury’ Camry, you can experience a new world of comfortable adventure. Redefining excellence, it opens up a panorama of endless possibilities. 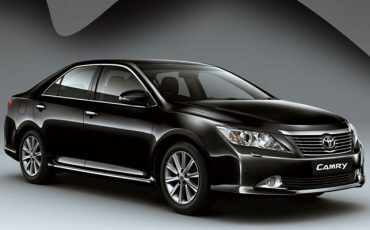 You can rightly call it the new age sedan as Camry offers unmatched level of performance and user-friendly behavior. While the car charms you with its enticing tech specs, you must also have a look at its price tag. It’s price is over one crore rupees, taking it beyond the reach of a middle class buyer. In fact, the Camry is an exclusively elite class luxury. 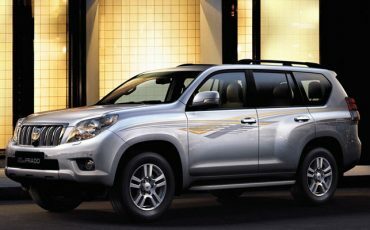 With its price tag reading over two crore rupees, the Land Cruiser happens to be one of the most expensive Toyotas. It is a legend having enjoyed more than sixty years of glory on the road. Here you can enjoy the distinct sense of authority as the car is bold and expressive from inside out. It brings a seamless blend of high quality and user-friendly functionality.